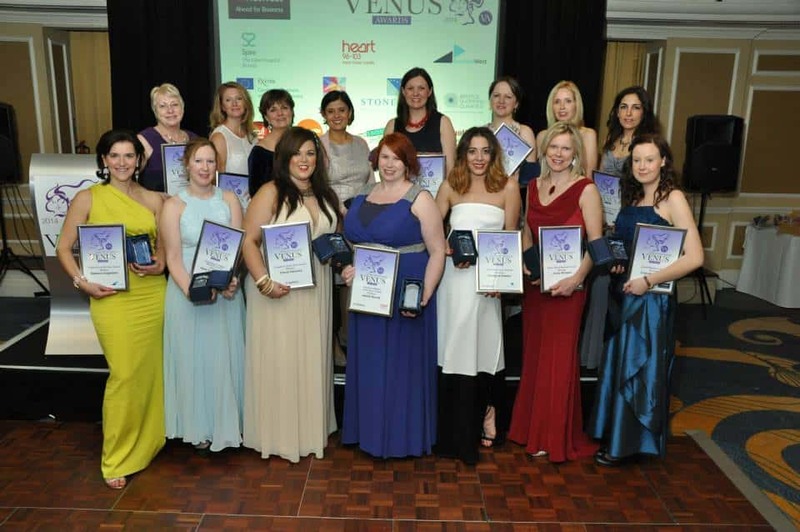 Some of you may remember we won the Best Small Business category at the Bristol and Somerset Venus Awards last March. As a regional winner we have automatically made it to the national final which will be held on the 23rd January 2015. The Venus awards were set up to celebrate the success of Women in Business and each year attract thousands of nominations. 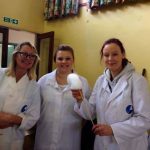 Cressida Bullock, founder of Fun Science, will be competing against 7 other inspirational women from across the country to win the title of ‘Best Small Business Owner’. Among the other finalists are Paula Warman, owner of Aura Landscapes Limited (winner of the Best Small Business Category in the Southamptom awards) and Gillian Groves who has run ‘The Treatment Loft’ in Devon for 7 years. Cressida (far right) and other national finalists from Bristol and Somerset. As well as the Small Business category there are plenty of other categories including awards for best home based business, employee of the year and a lifetime achievement award. 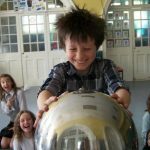 Some of the other national finalists from the Bristol and Somerset region include Jackie Novels, owner of Meals For Squeals baby food cookery school and Hilary Douglas-Smith, owner and writer for www.bishopstonmum.com and www.bristolmum.com – two great resources for parents in the Bristol and Somerset area. With so many fantastic women in the running for the national awards, it is impossible to predict who will win. One thing that is for sure is that it will be a fantastic day for everyone and we are delighted to be able to be a part of it.